Don’t watch just any video on how to skirt a trolling lure … BFD lures are unique. This step-by-step tutorial will show you the RIGHT way to tie skirts to your BFD fishing lures, which have unique oval saddles. Our skirting expert, known by many as ‘allyearfishing’ on eBay, will show you all the tools you need and exactly how to tie skirts and wings to your favorite BFD lure for trolling for marlin or tuna or other billfish. 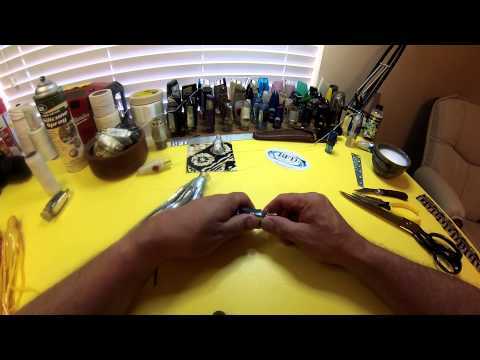 This tutorial demonstrates adding skirts to a 7″ skirted trolling lure.